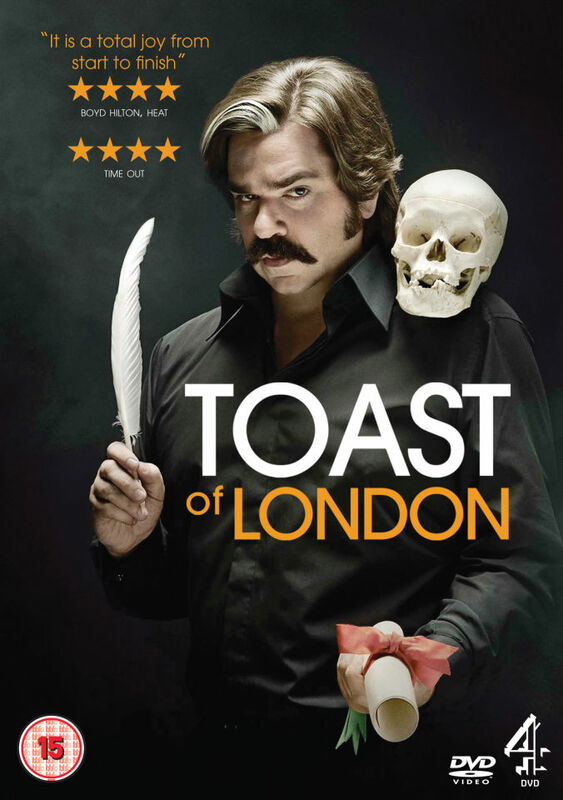 IFC has obtained of three seasons of the British comedy "Toast of London" to begin airing in 2019 from Objective Fiction and all3media international. Created by Arthur Mathews and Matt Berry, the BAFTA award-winning comedy stars Berry as Steven Toast, an eccentric, middle-aged actor with a sketchy past who spends more time dealing with his problems off stage than performing on it. Three seasons have been broadcast on Channel 4 in the UK, all written by Mathews and Berry.